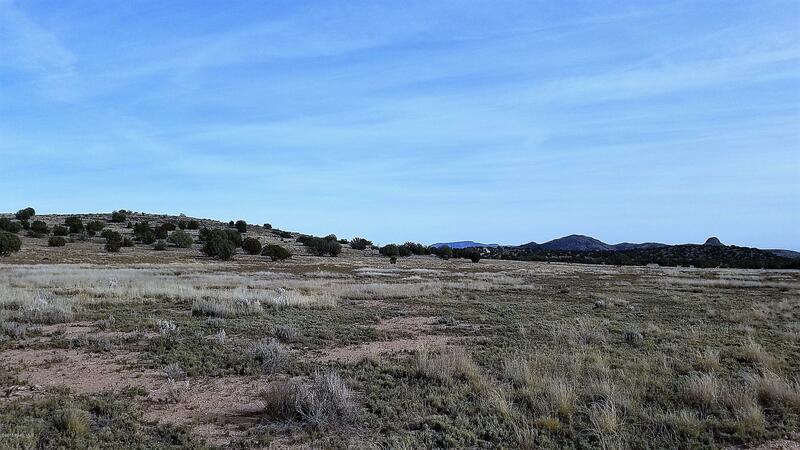 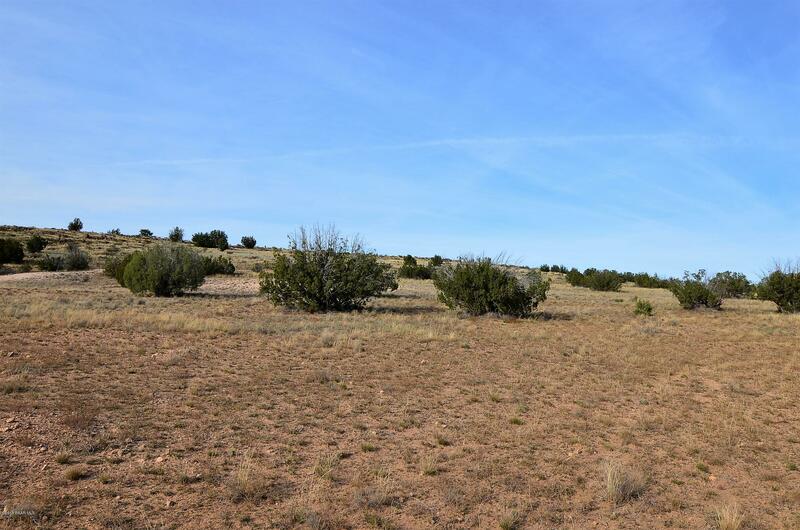 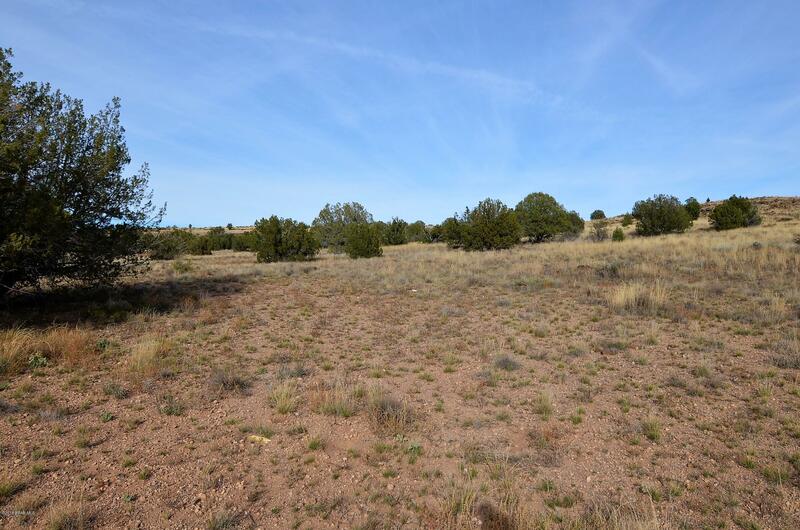 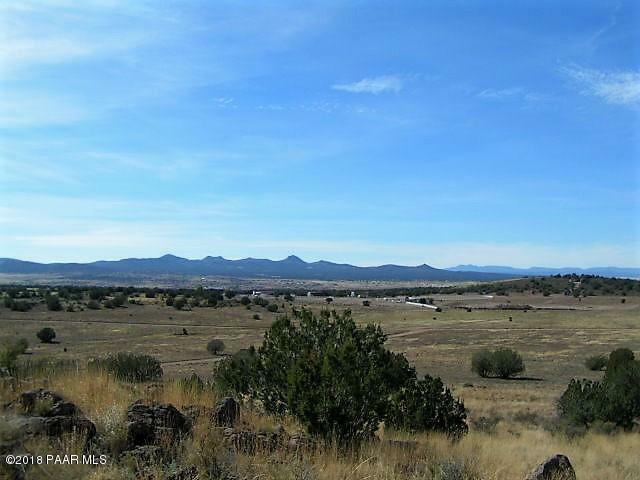 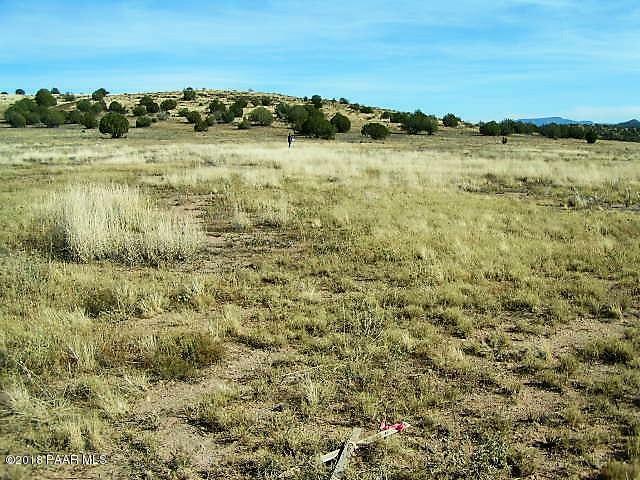 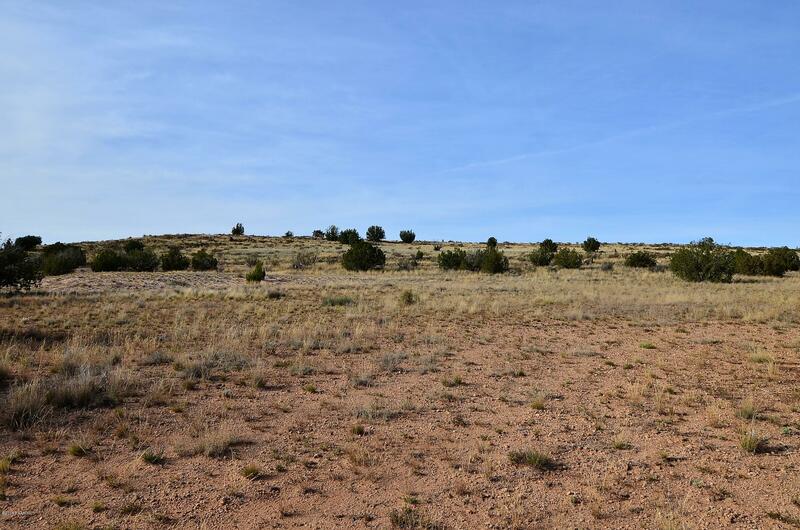 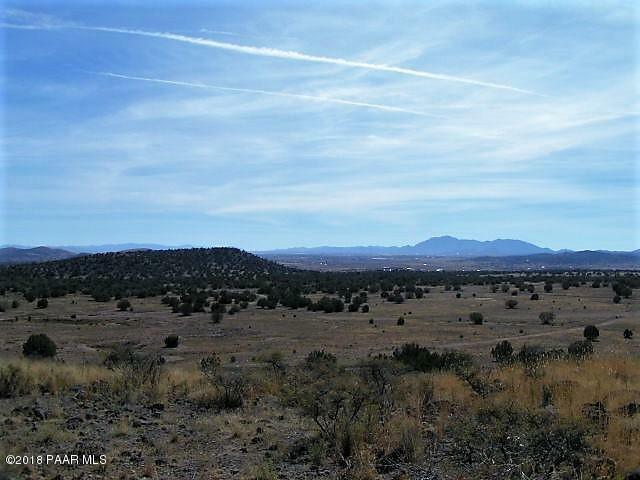 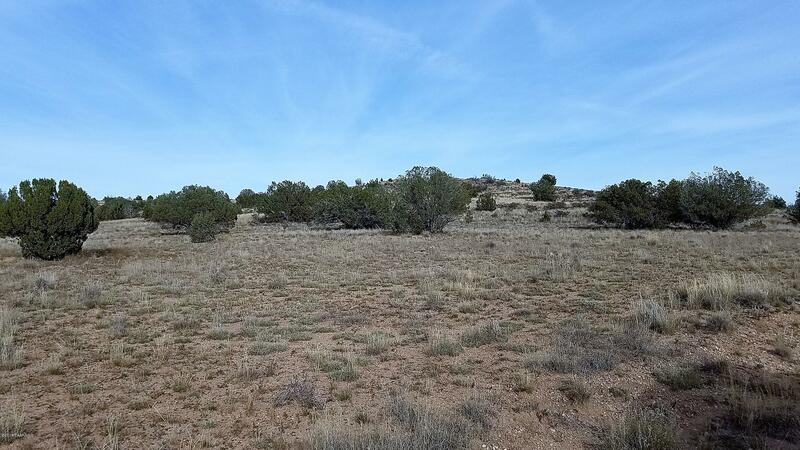 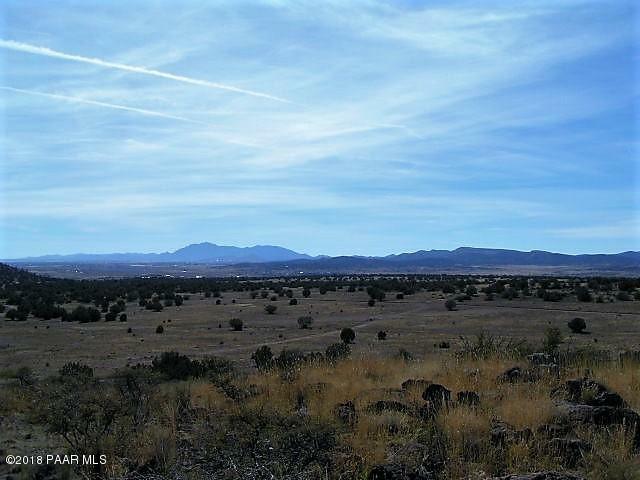 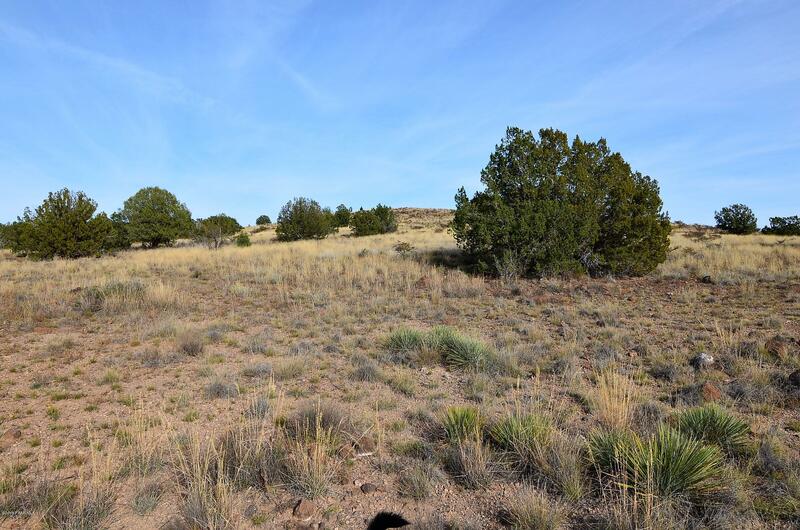 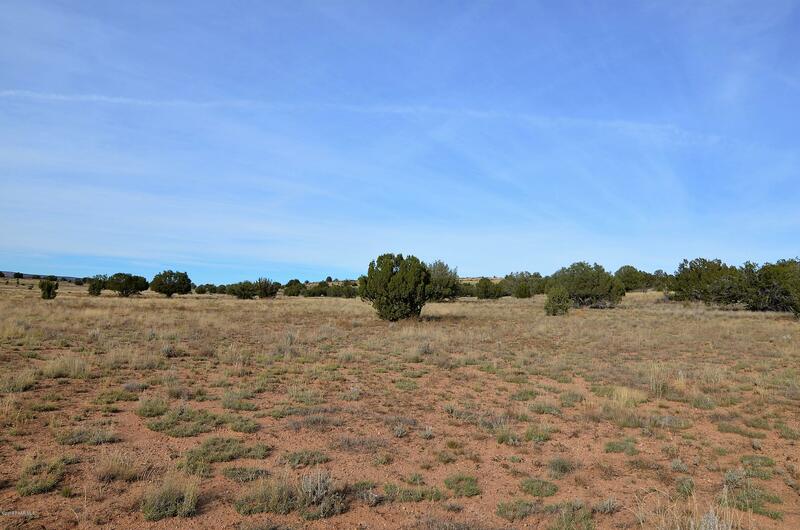 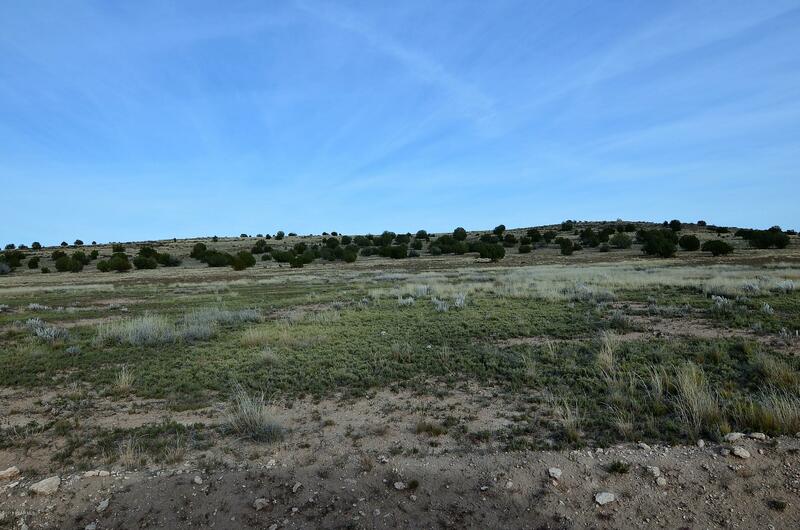 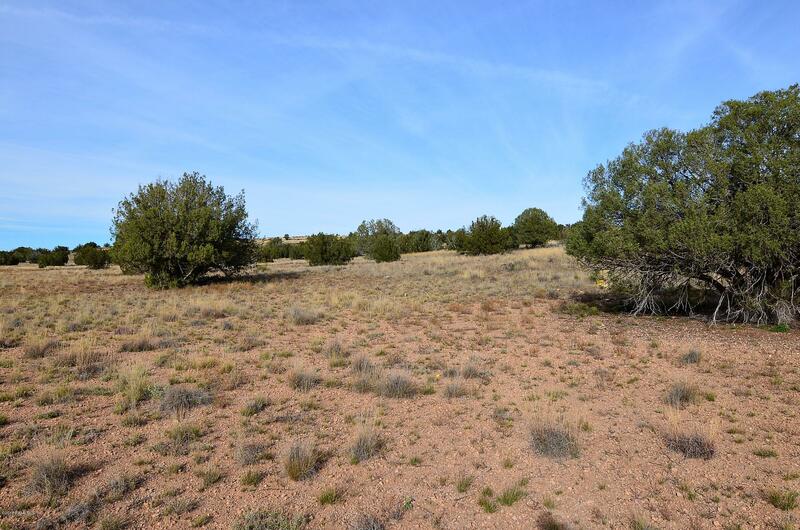 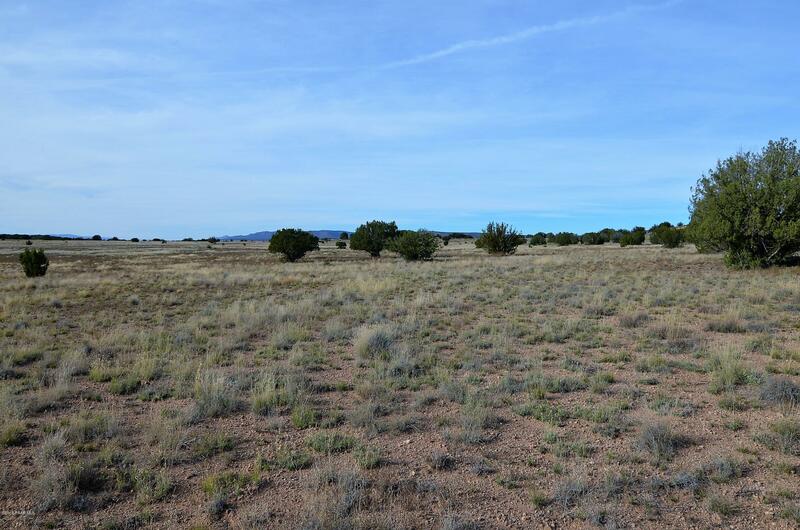 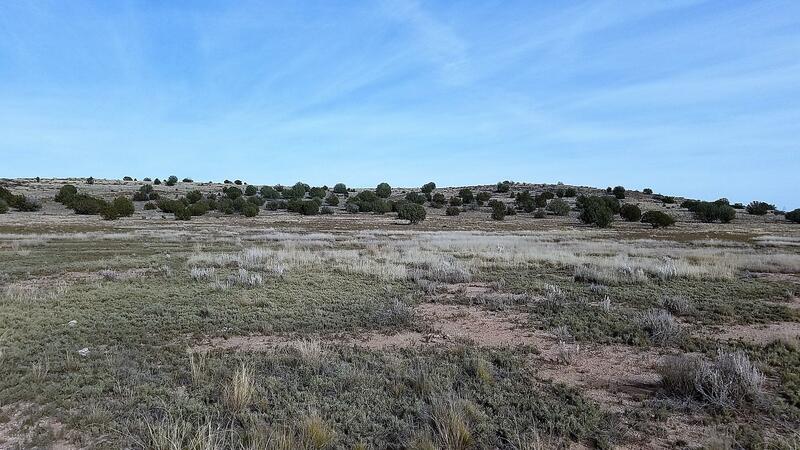 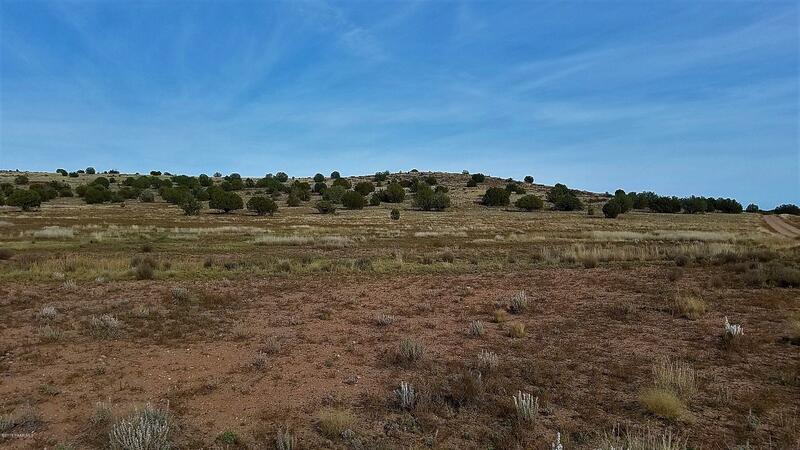 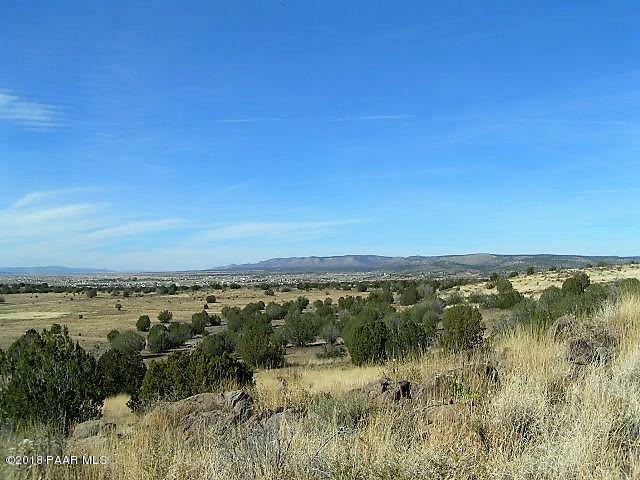 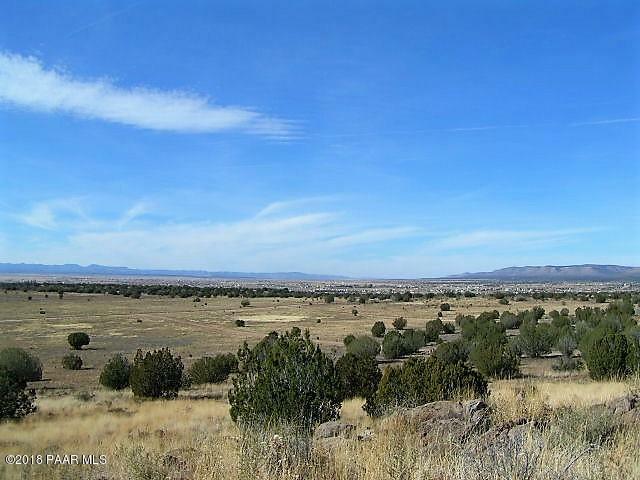 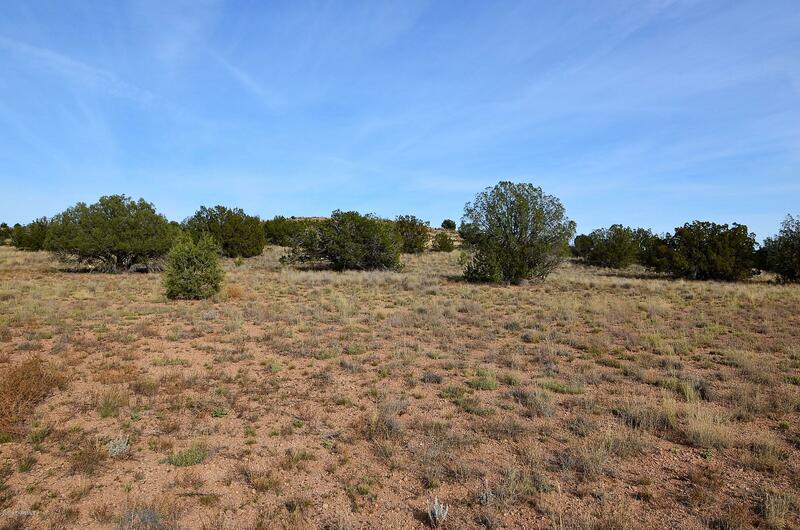 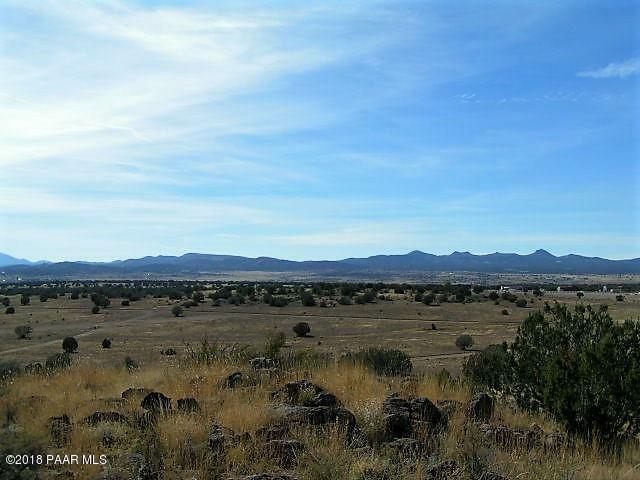 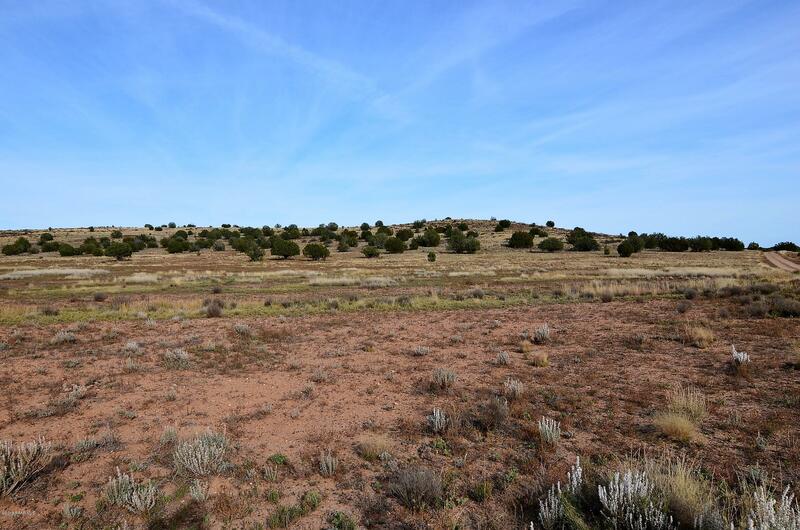 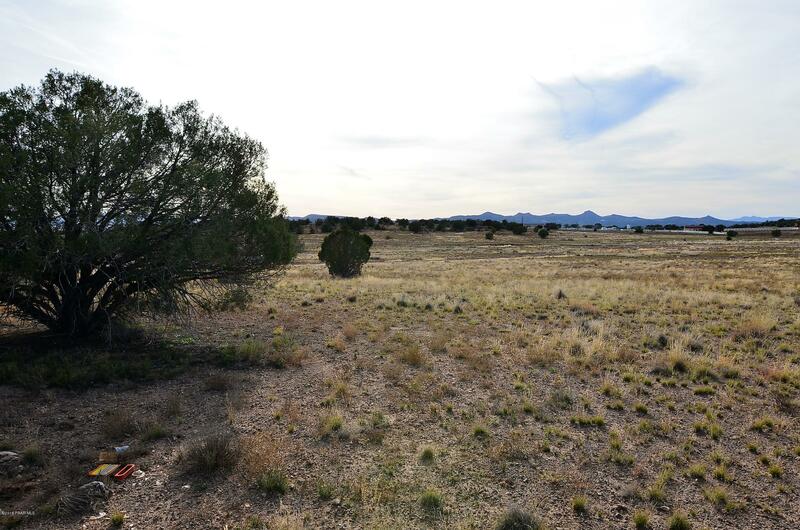 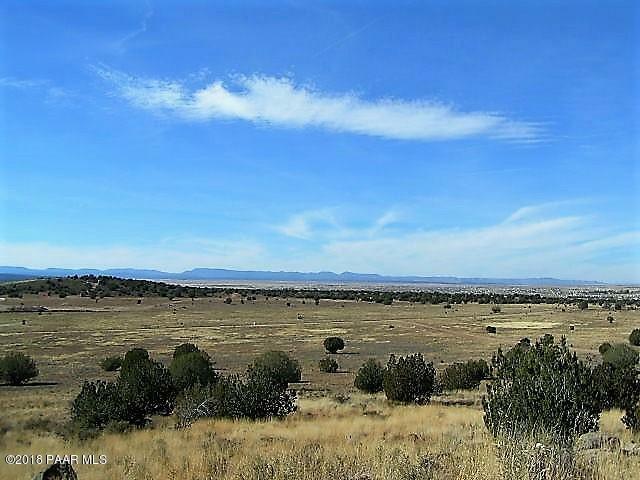 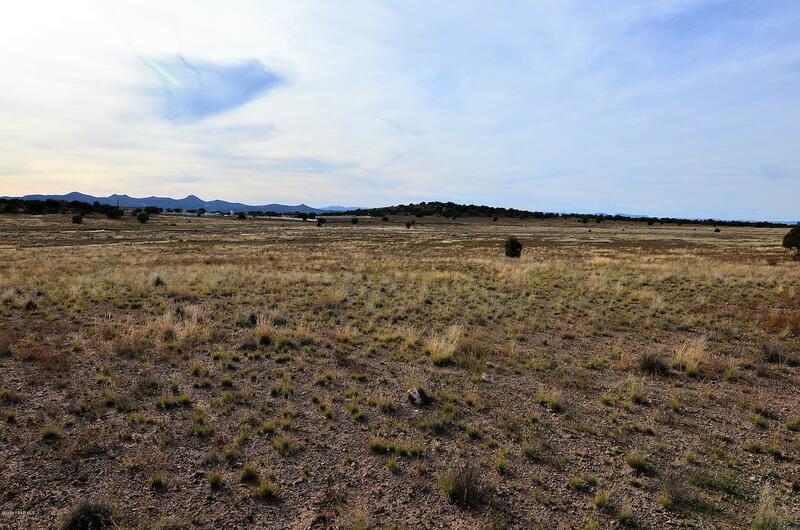 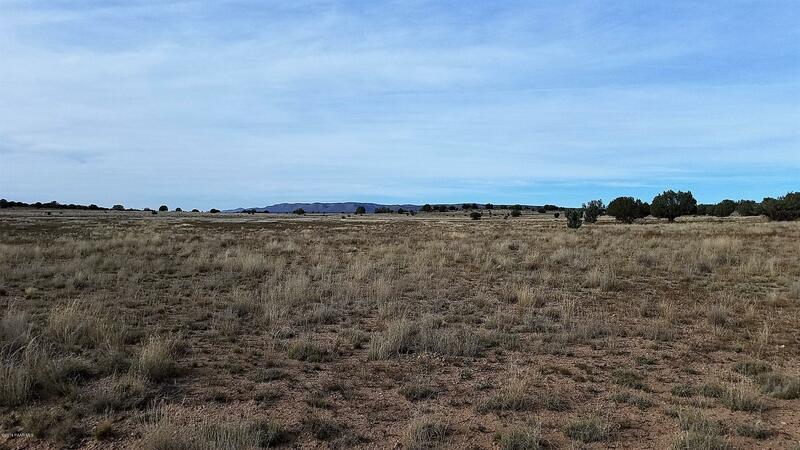 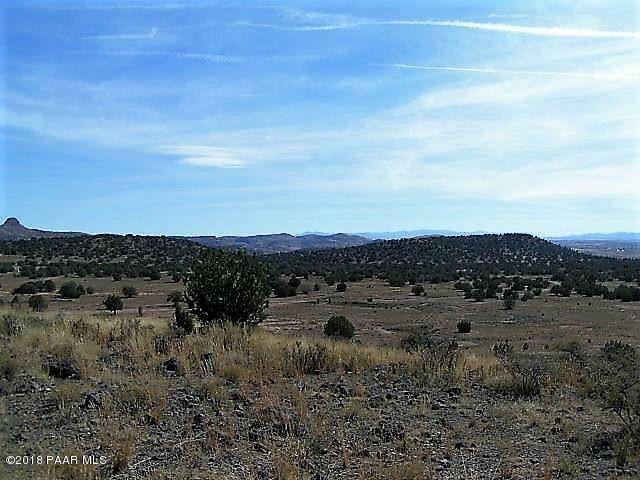 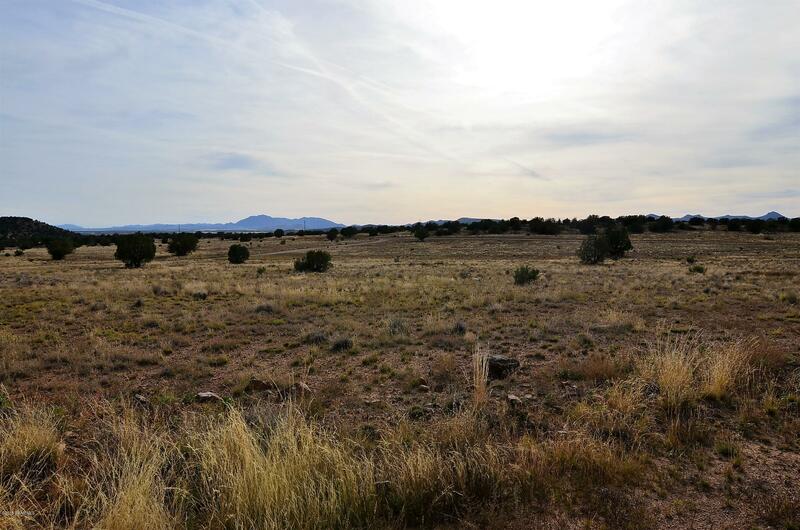 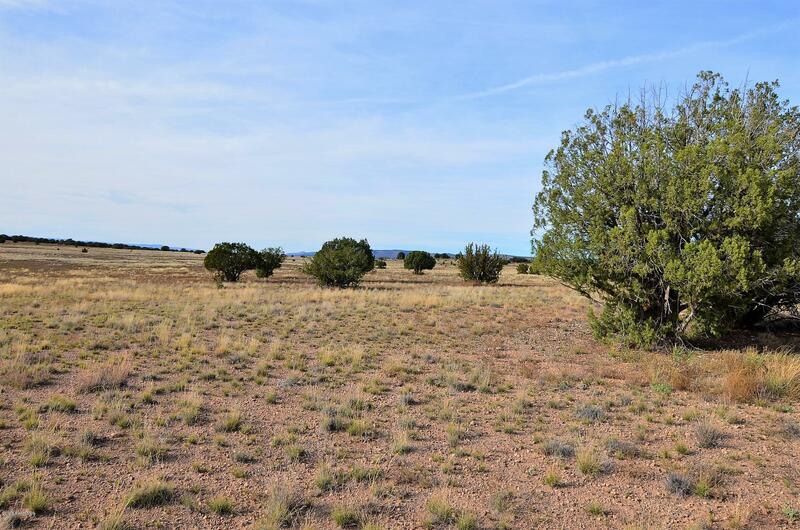 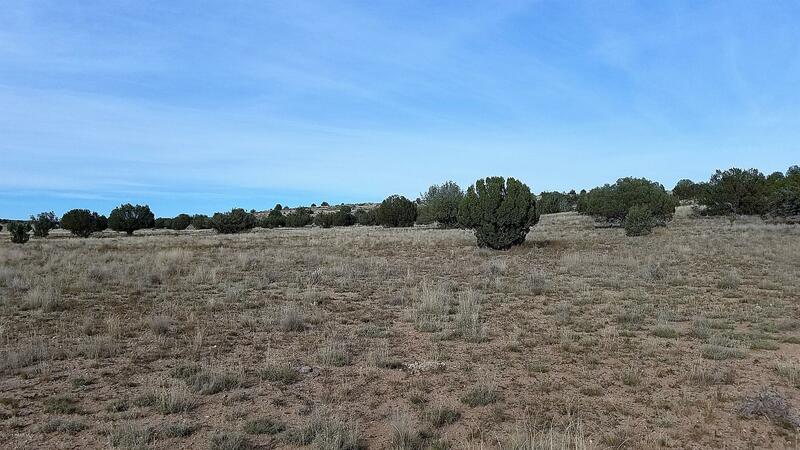 11.38 acres of pristine grassland dotted w/ Juniper & Pinions. 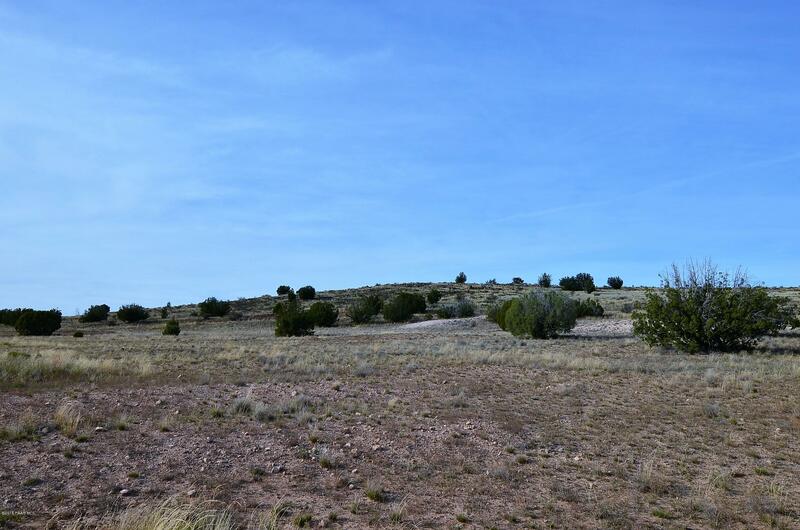 Elevated site for your custom home to enjoy panoramic views. 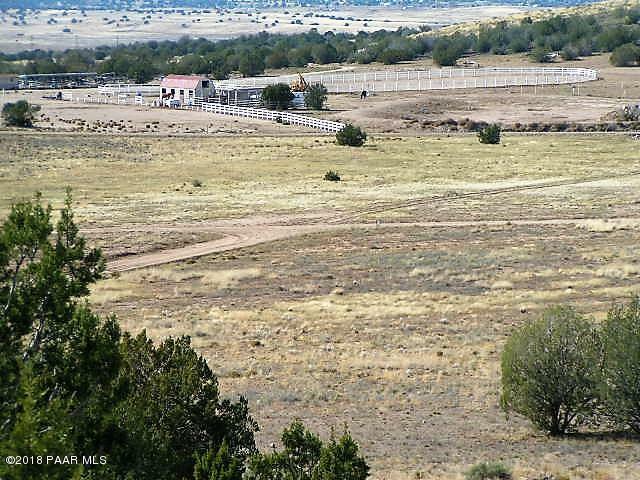 Zoned for horses and can be split. 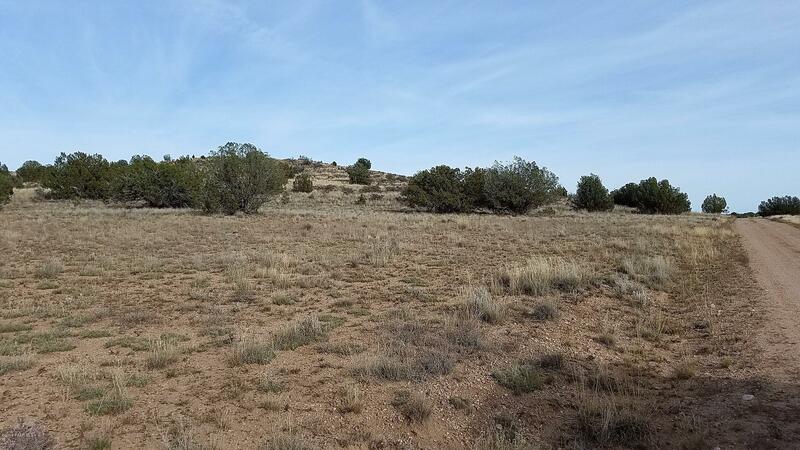 Nice corner setting. 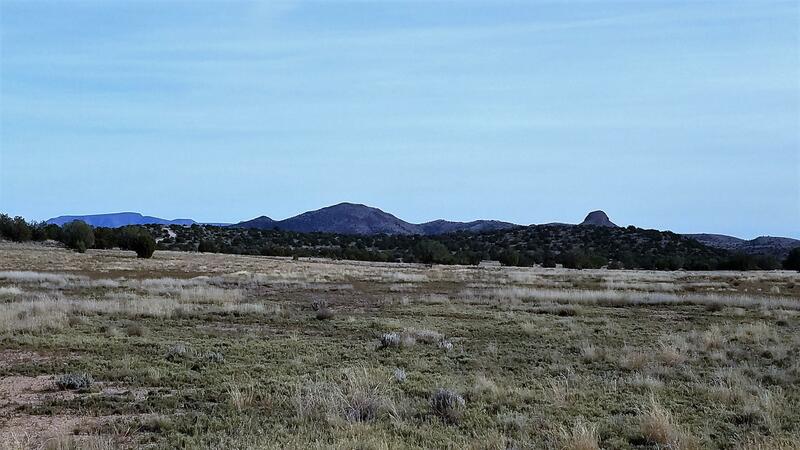 Directions: Hwy 89 North to east on Old Hwy 89 to east on Sweet Valley Ranch Rd. 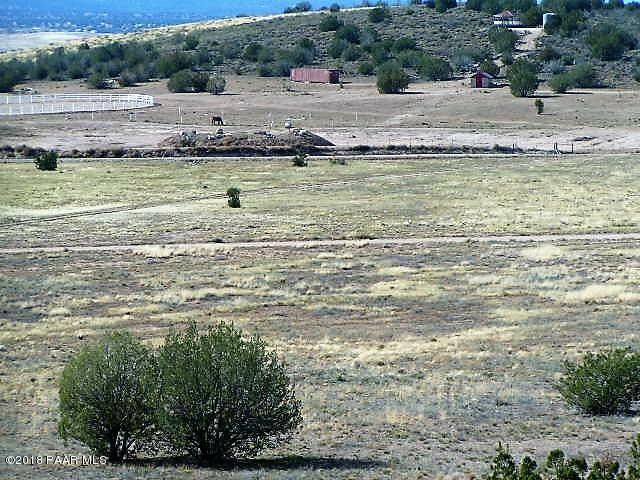 to end at Headwaters Ranch sign, then Left to lot on Right.